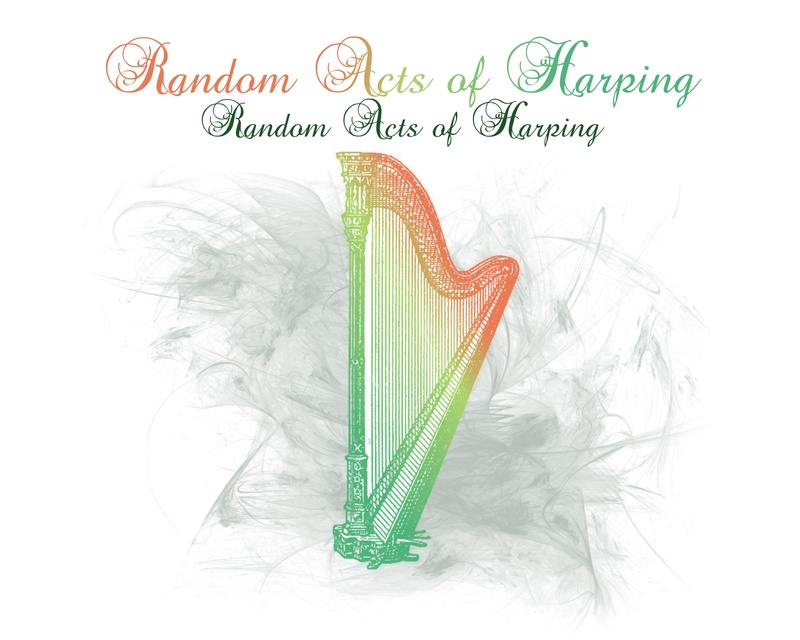 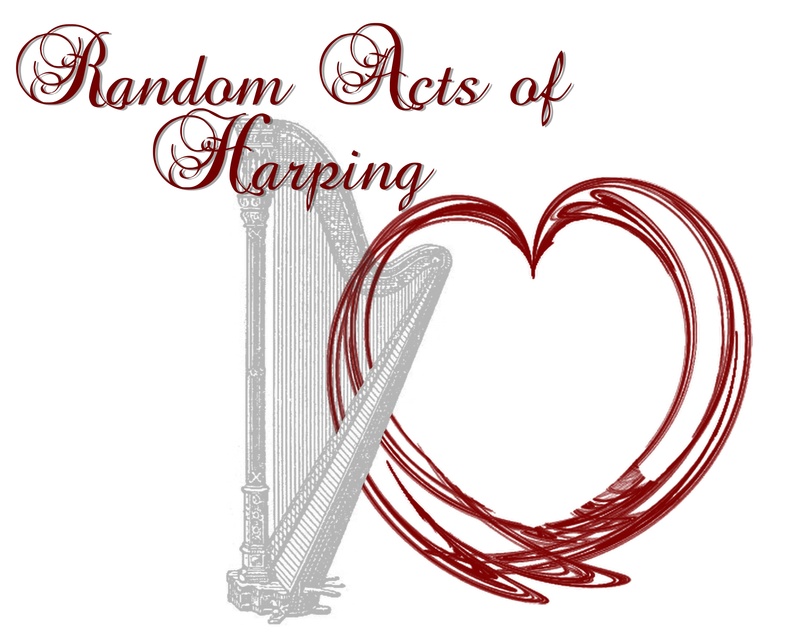 California harpist, Joanna Mell started an idea called Random Acts of Harping. 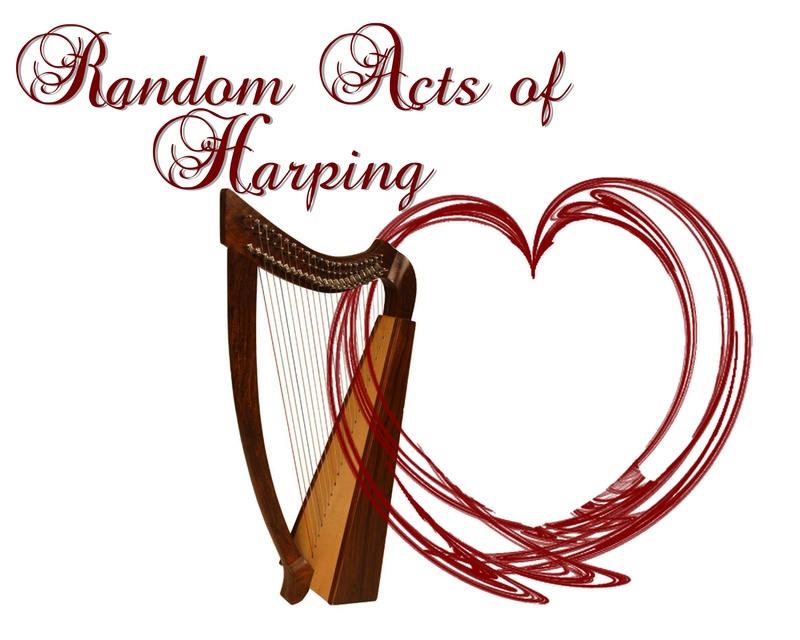 The purpose of this is to share the beauty of your music with others by taking your harp to any public place and play for an hour or as long as you like. 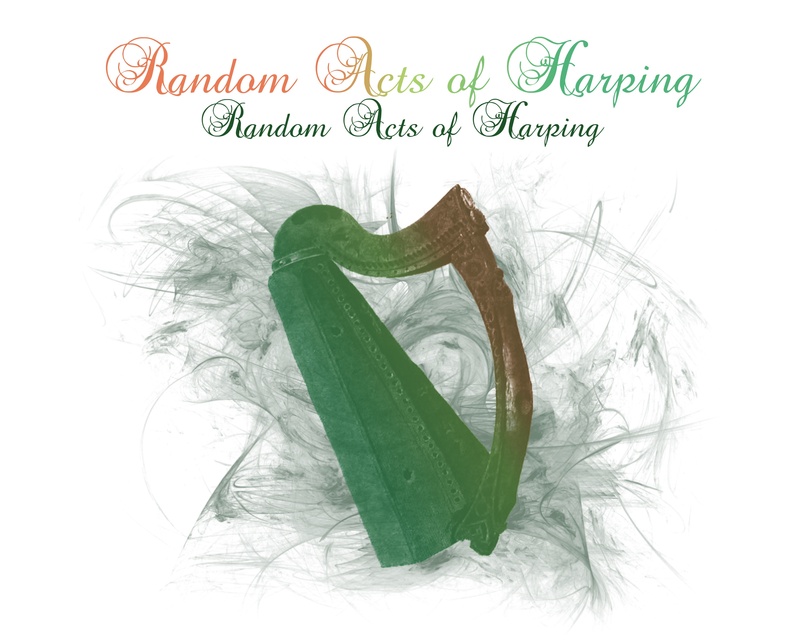 You can even move around and play in several places if that appeals to you. 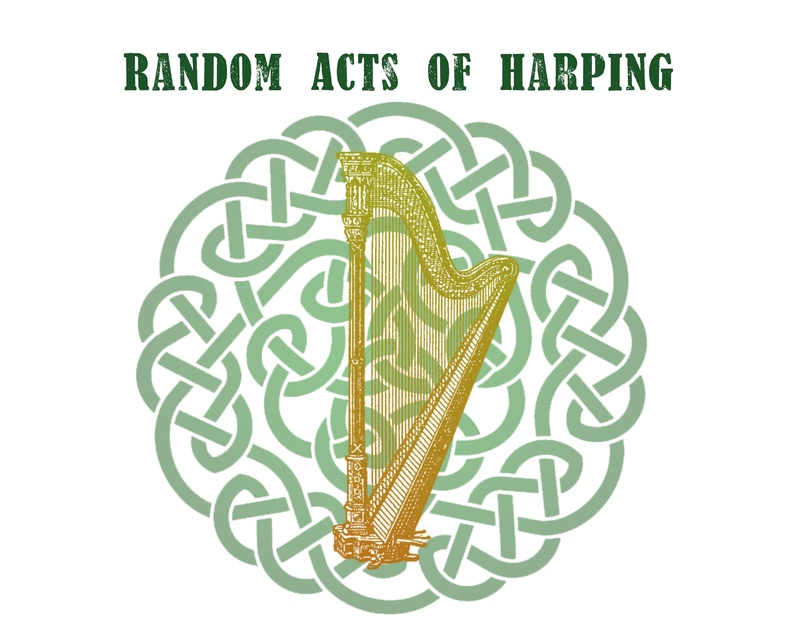 The important point to remember is that this is to be offered for FREE. 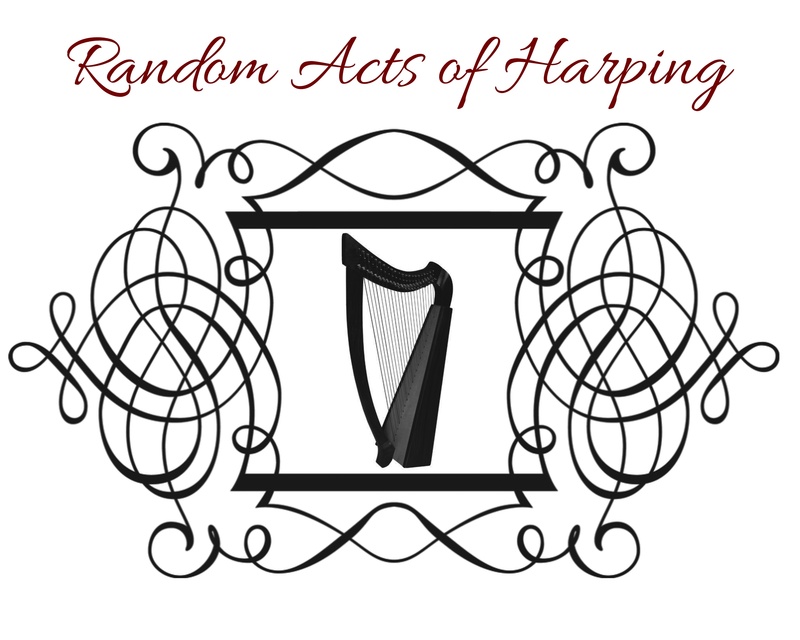 Remember to get permission first from the owner of the property where you choose to play. 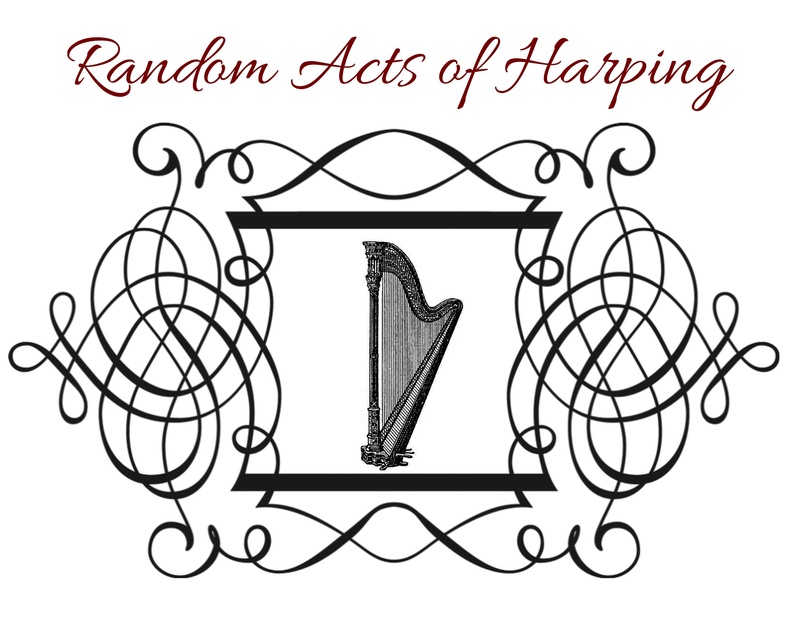 Some towns have rules about public performances so even if you play in the park, it would be wise to check out those rules. 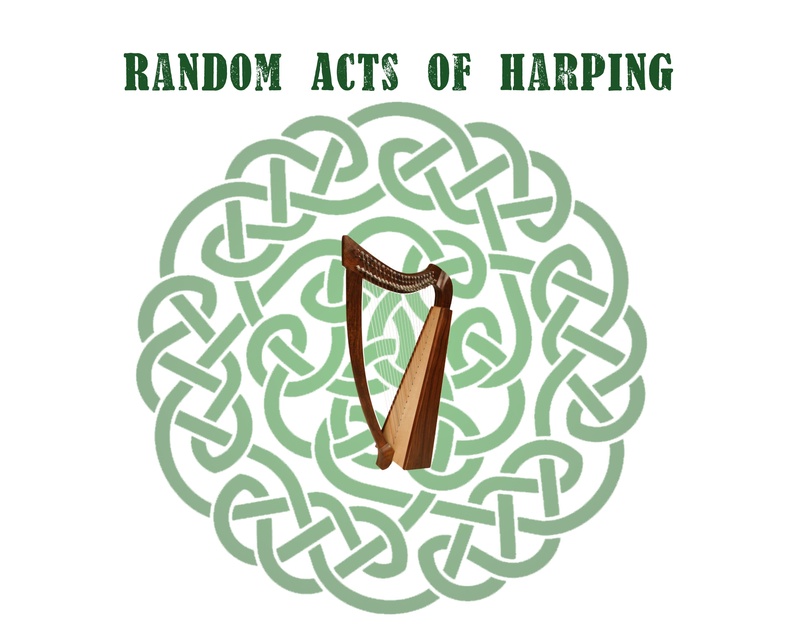 I find that bookstores, farmer's markets, and nurseries are very pleased to have live music, especially the harp.